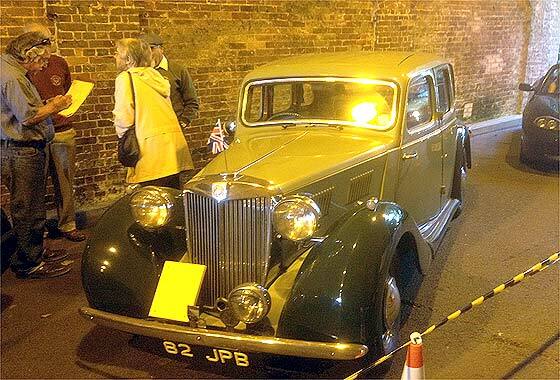 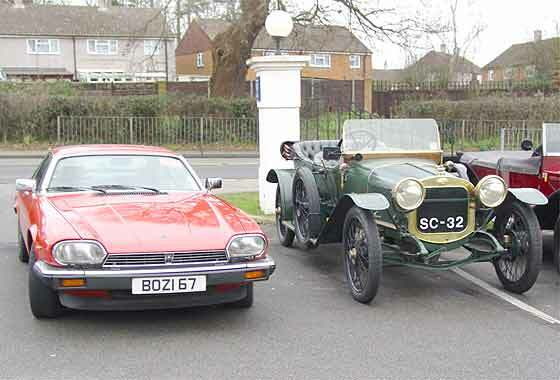 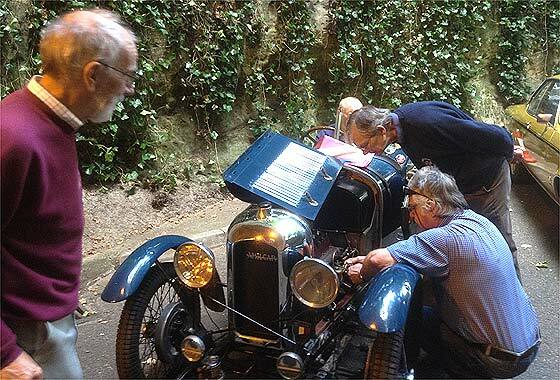 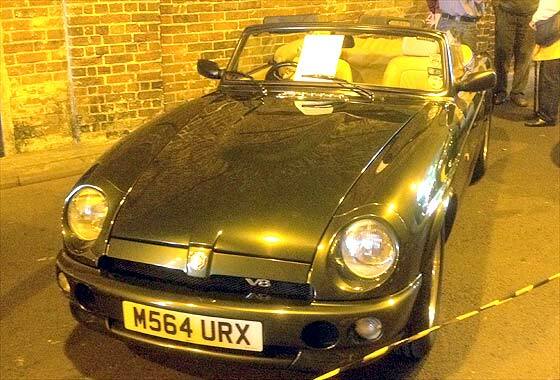 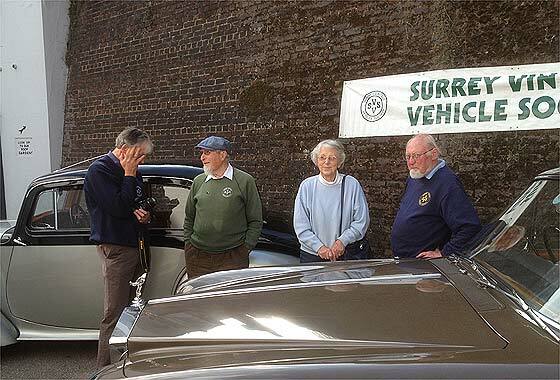 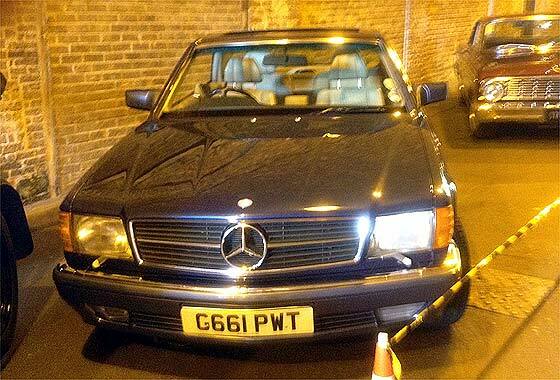 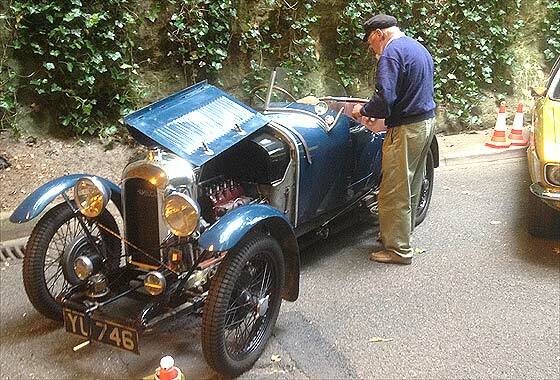 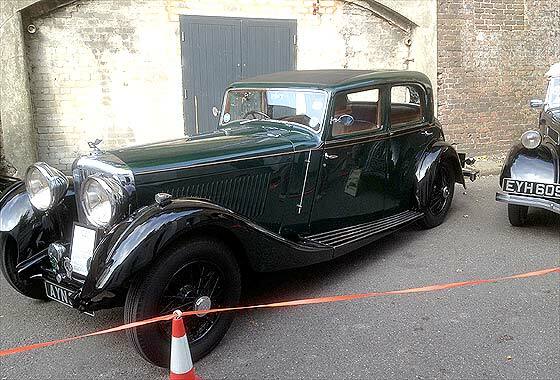 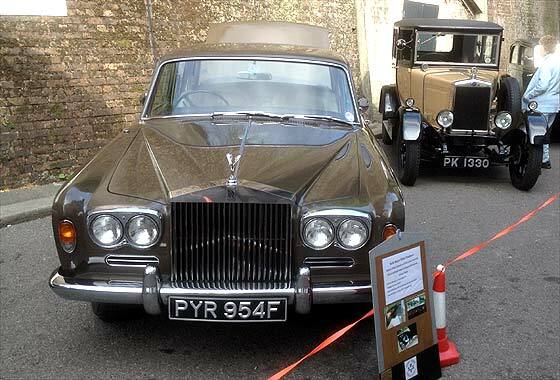 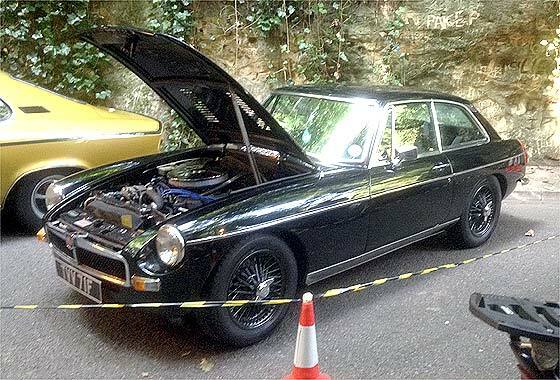 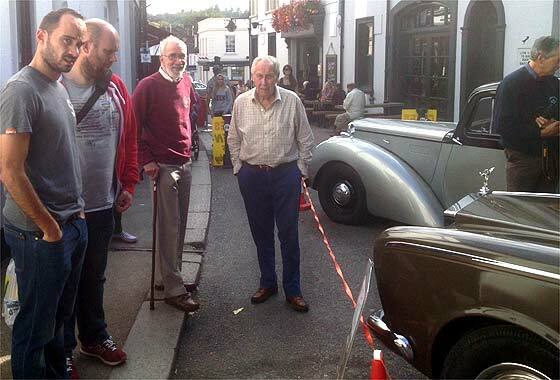 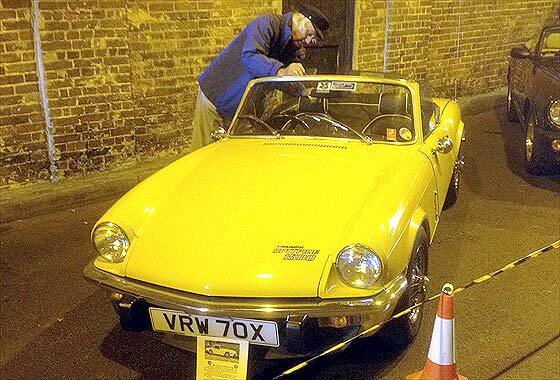 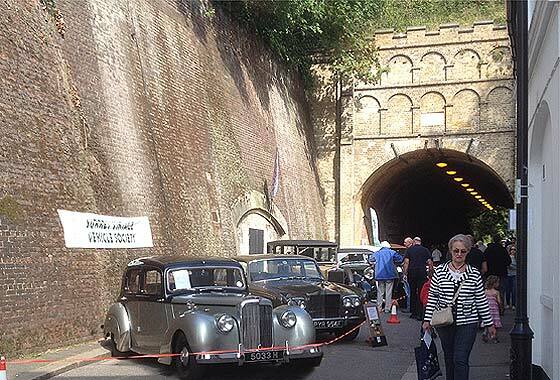 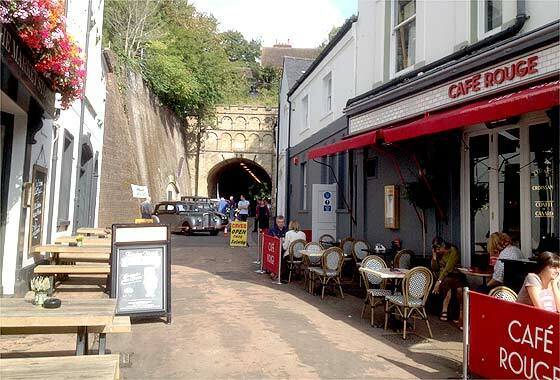 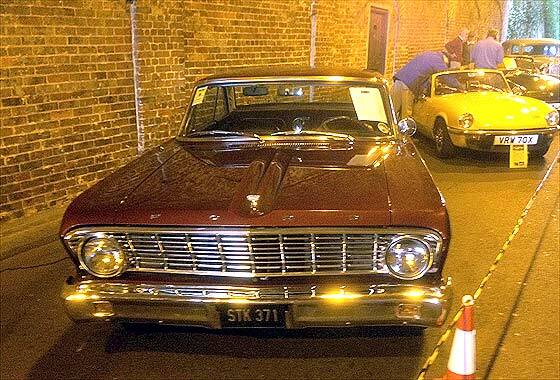 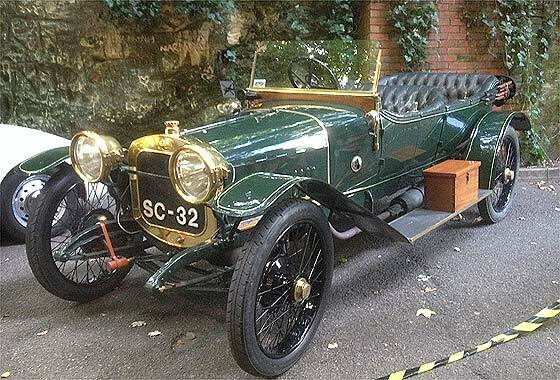 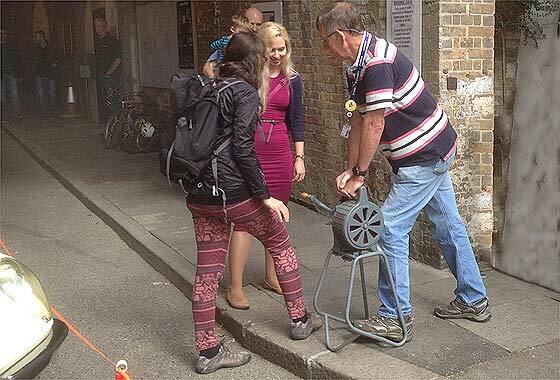 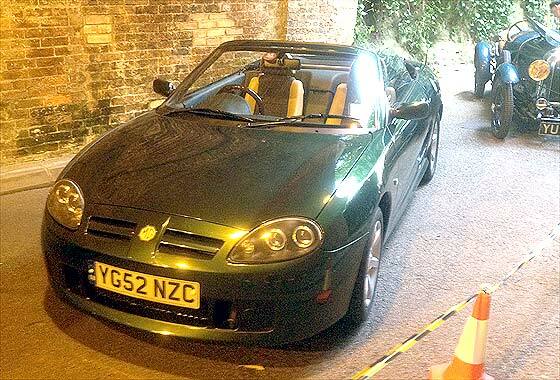 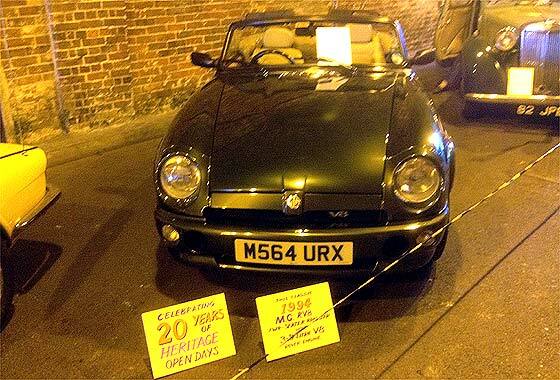 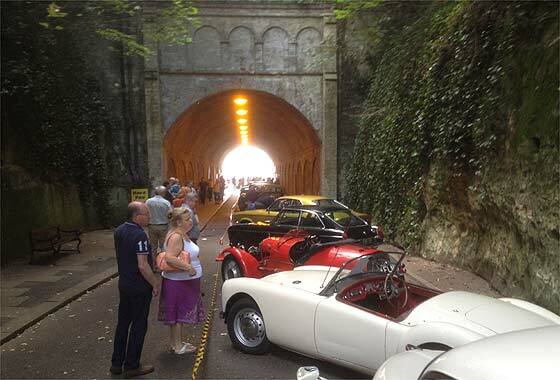 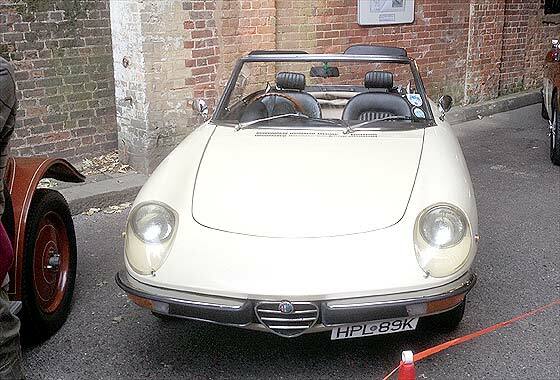 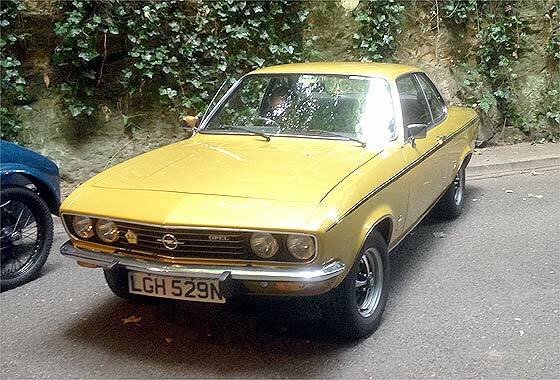 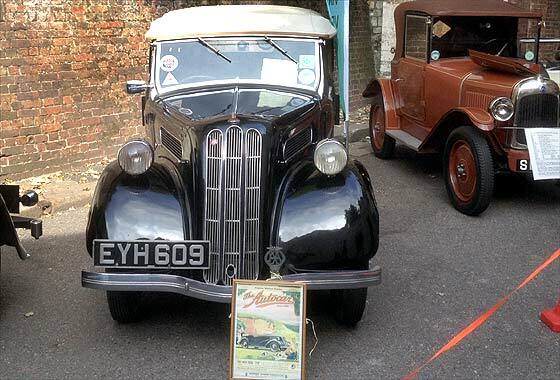 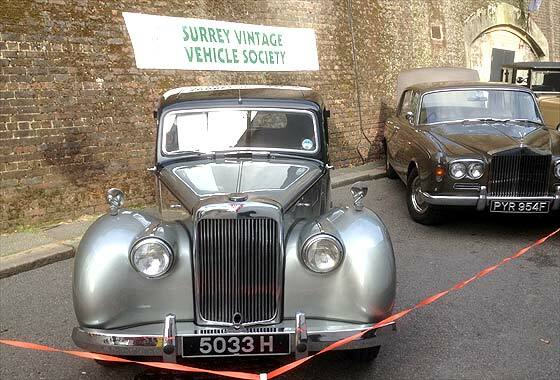 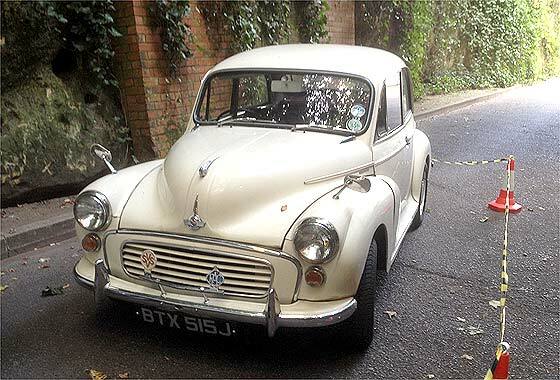 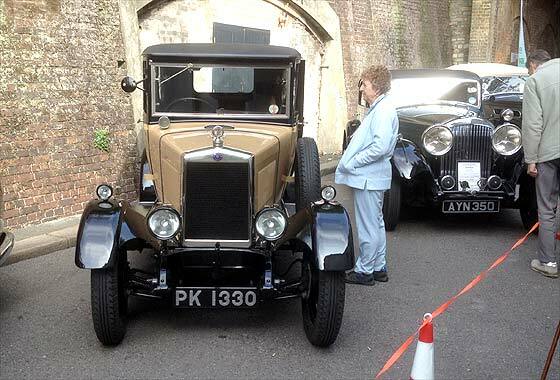 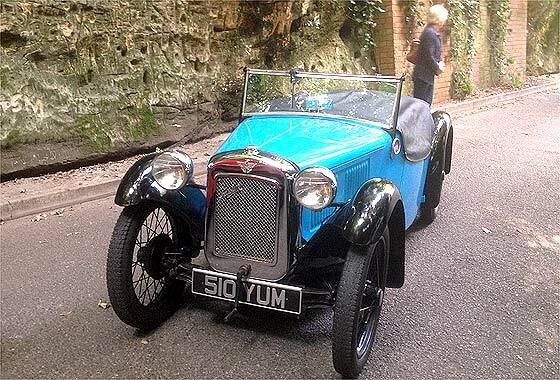 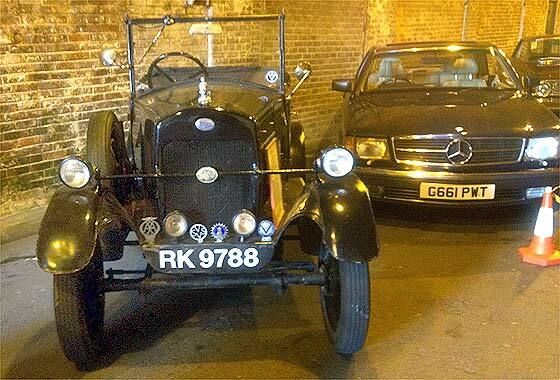 The SVVS again displayed our vintage and classic vehicles in old Tunnel Road above the Reigate Caves in the support of the National Heritage Open Day Scheme. 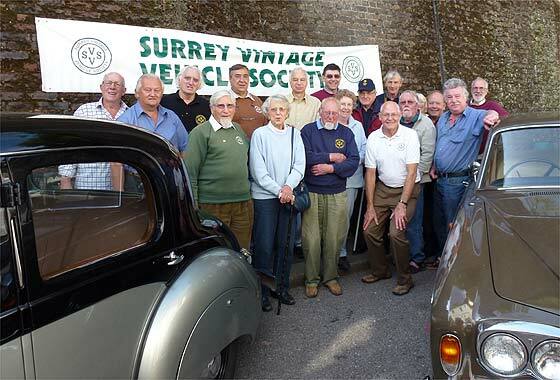 This is no longer under the auspices of the Reigate Business Guild as they advised that they are no longer able to support this event. 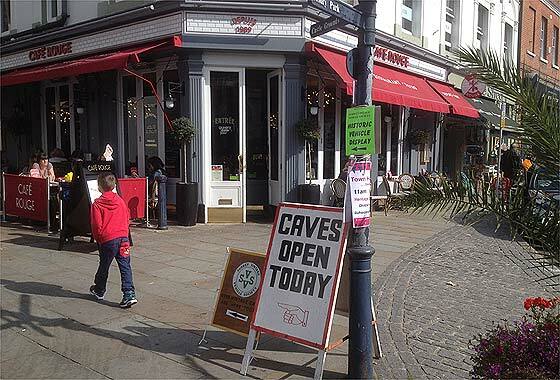 The venue was shared with the Cave Society, who were conducting tours of the caves. 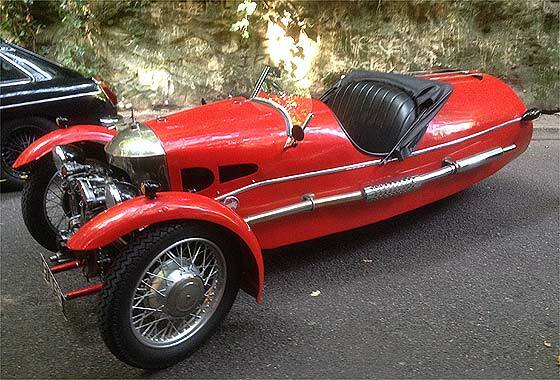 The following photos are by Bozi Mohacek. 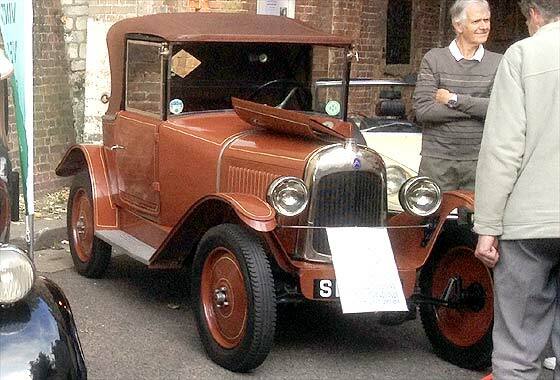 Please click on any thumbnail pictures below to see the full size picture. 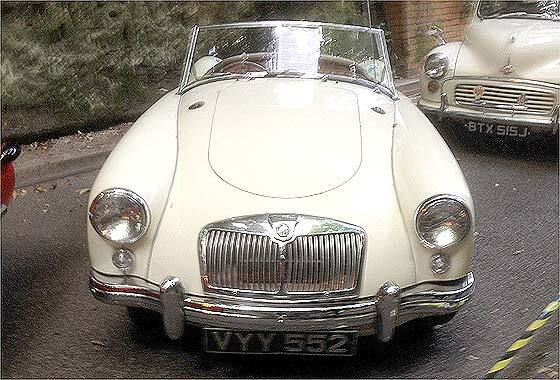 To return to thumbnails please click the Explorer "Back" arrow (top left of screen). 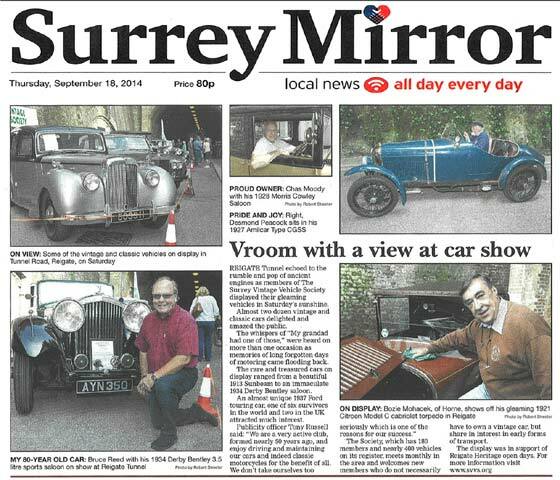 Click on this panel and slide to see supersize details !